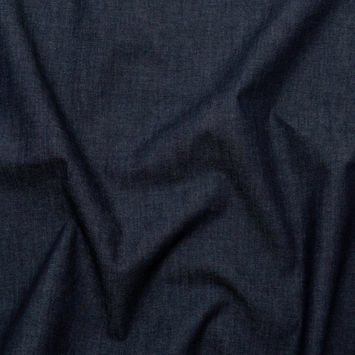 Denim Fabric has been made fashionable around the world. 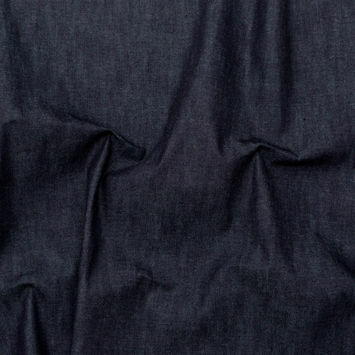 Originating from France in the 18th century, Denim has become known as the true American fabric. 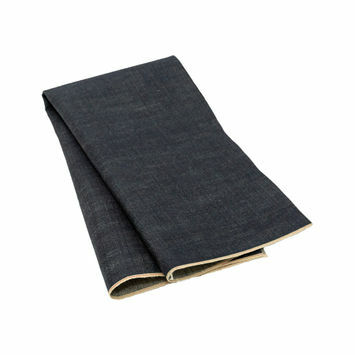 Levi Strauss revolutionized denim pants during the Gold Rush as he engineered a durable denim jean suitable for miners. 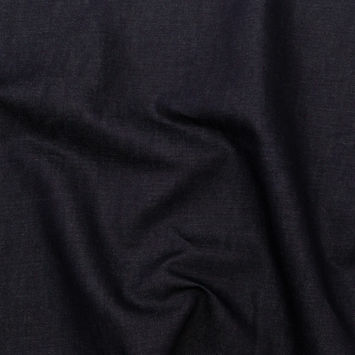 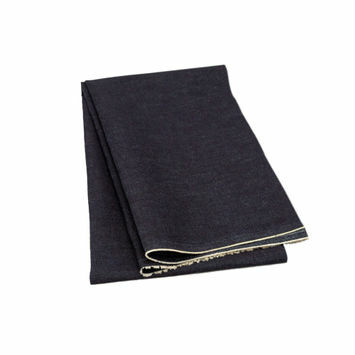 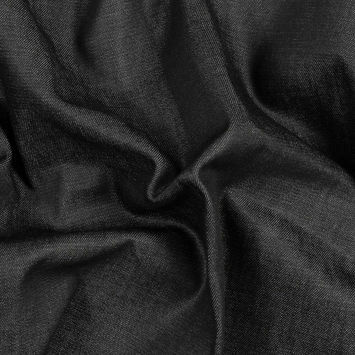 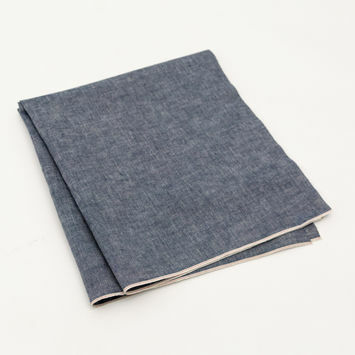 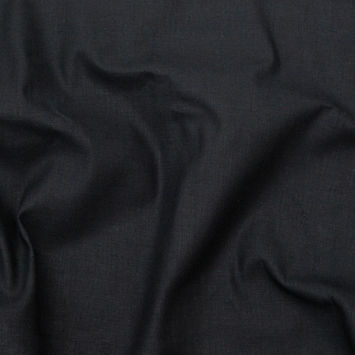 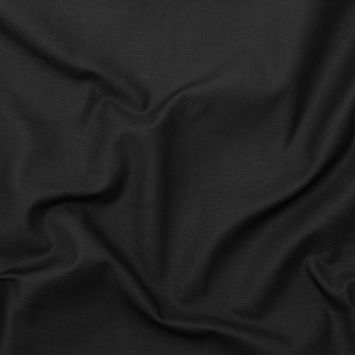 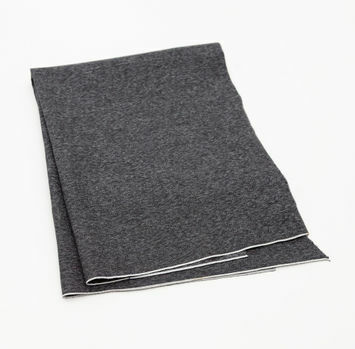 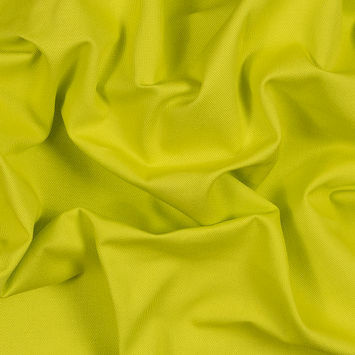 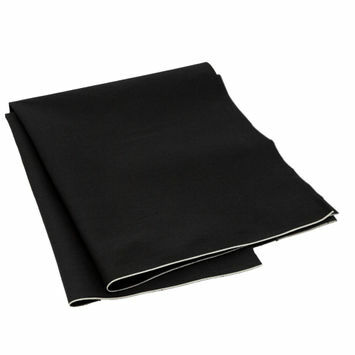 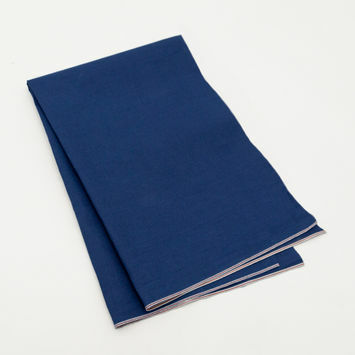 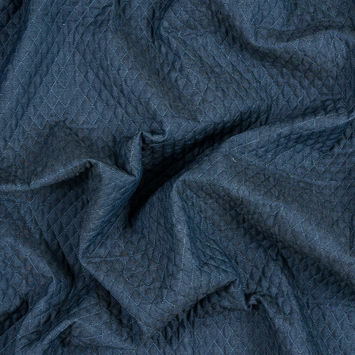 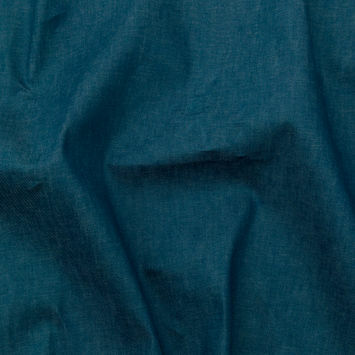 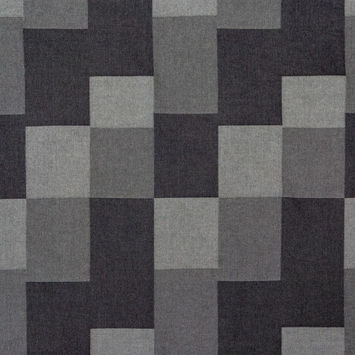 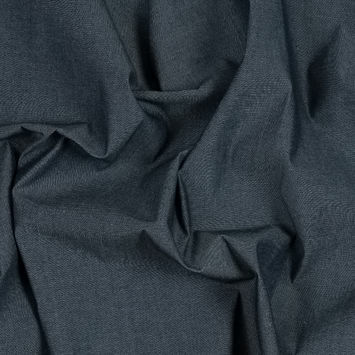 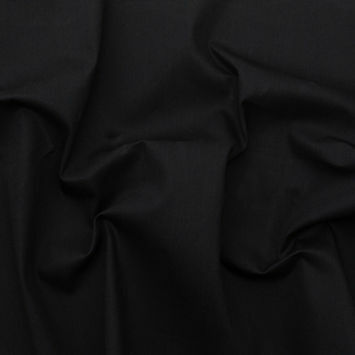 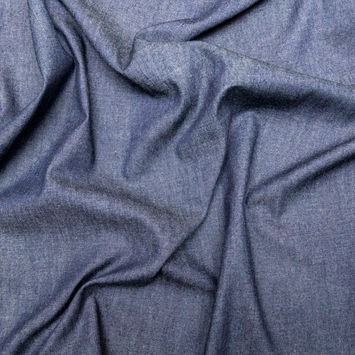 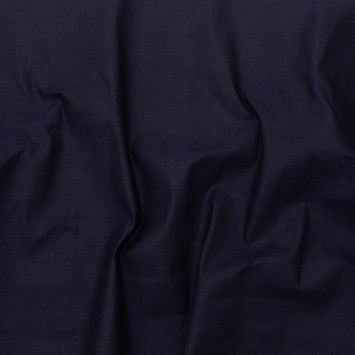 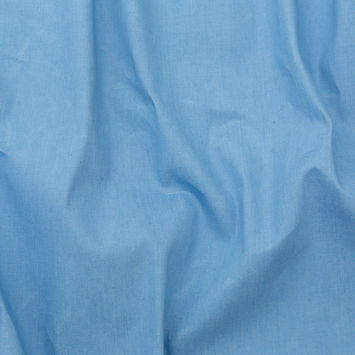 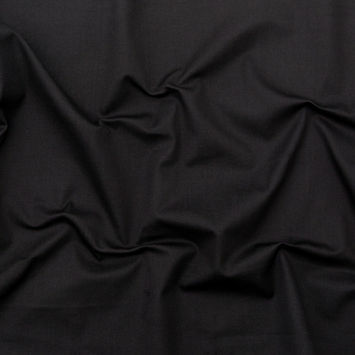 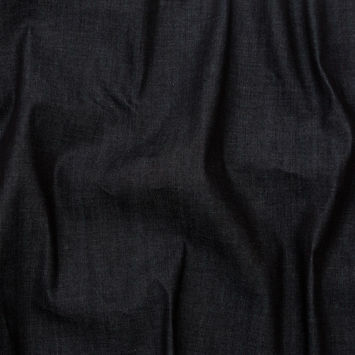 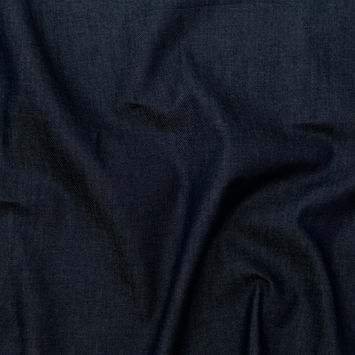 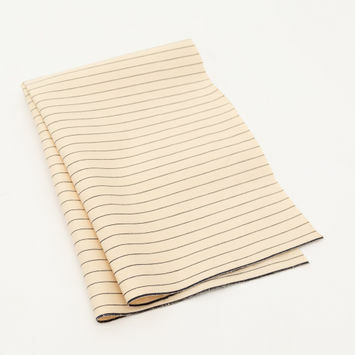 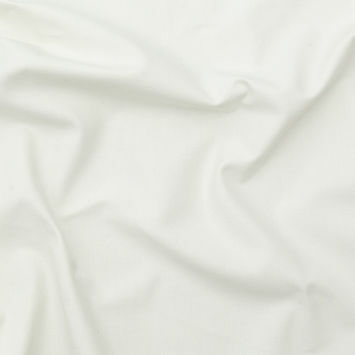 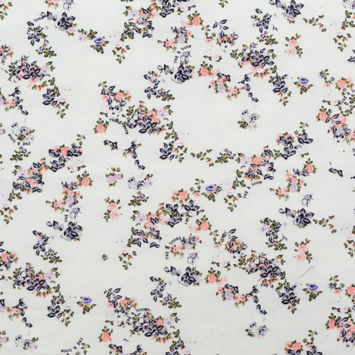 As a cotton twill, Denim Fabric is available in many weights and finishes ranging from fashion to industrial applications.